Cécile Wick’s work, oscillating among photography, painting, and drawing, is one of the most important oeuvres in contemporary Swiss art. Solo exhibitions in various galleries and a large retrospective at the Museum of Fine Art in Berne have recently showcased her prints and etchings to great acclaim. Cécile Wick. 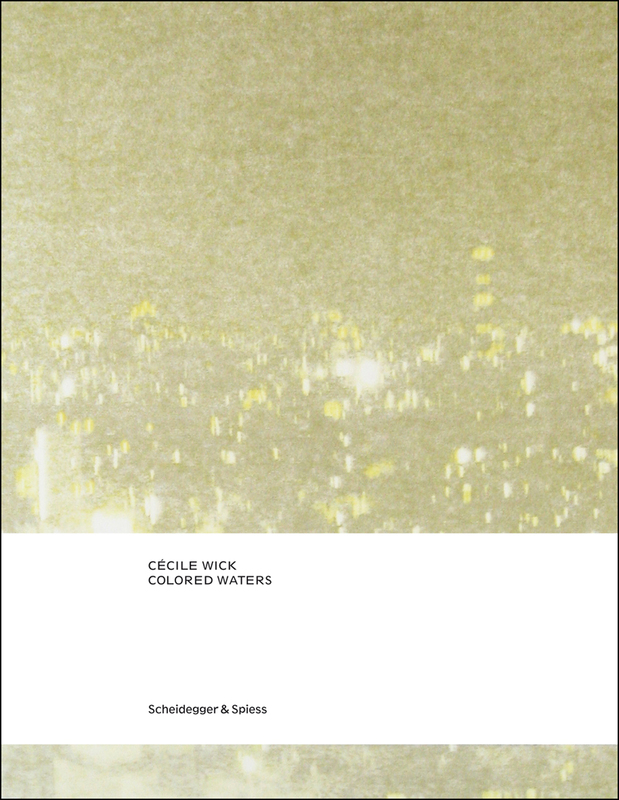 Colored Waters offers readers the first glimpse of the artist’s more recent photographs and, in particular, drawings. Watercolors, ink drawings, inkjet prints and photographs are presented in series, putting media and motifs in a dialogue and revealing new aspects of Wick’s work. Around 160 color reproductions of artworks are complemented with essays by Martin Jaeggi and Nadine Olonetzky on subjects such as light, traces, signs, buildings, nature, and rhythm in Wick’s oeuvre.